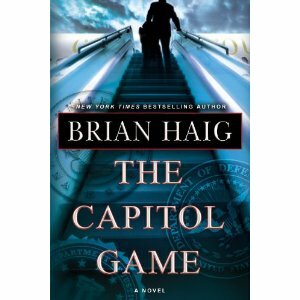 Really looking forward to the new book by Brian Haig–if you like a good thriller then I would highly recommend you try his books. They are fast-paced and fun to read. I would read the series from the beginning.